Watson wishes you a "Happy Beautiful Year"
Our 2015 Travel Plans! Happy New Year! Happy New Year! Travel Update for 2017! 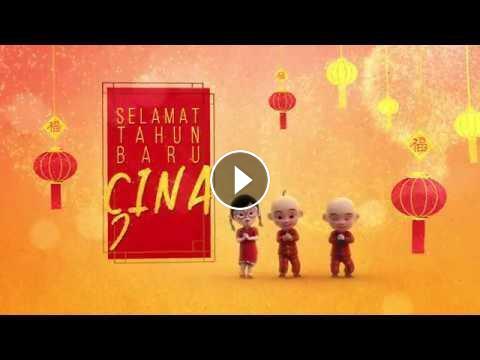 Happy Chinese New Year from KiniTV! Know or Go: Happy New Year!